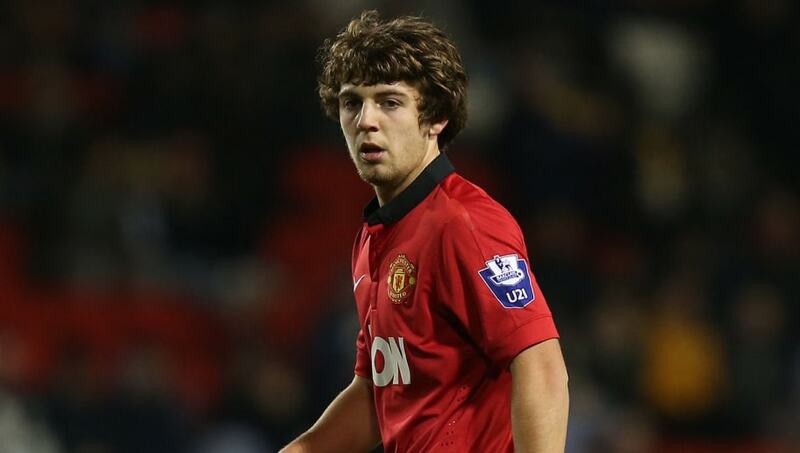 ​Preston North End have formally completed the permanent signing of 21-year-old Manchester United academy graduate Ben Pearson, with the player keen to kick on from a recent loan spell at Barnsley in League One. Pearson has agreed a two and a half year deal at Deepdale and will wear the Lancashire club's number four shirt. The transfer fee was officially undisclosed but is believed to have been in the region of £100,000. He is the second player to make the move from Manchester to Preston this month, following in the footsteps of goalkeeper Sam Johnstone after his loan move. Speaking to his new club's website, Pearson explained, "It was only a few days ago that I knew the club were interested, then it all went quite quickly from there. Discussing his motivation for feeling the time was right to leave Old Trafford, the player added, "I got to an age where I needed to play games, I went to Barnsley this time last year and played a lot of games and played well. It was a good start to my men's football career and I thought it was best to get a few more games under my belt before I took that step up to the Championship. "I managed to get another 20 or 30 games [in League One] and I think now is the perfect time to step up really. "I really enjoyed my time at Manchester United, and I can only say good things about them. As a young lad it is hard to breakthrough there with the players that they've got and all of the money that they can spend on players so it's time to take a step back. "It's time to jump down a league but with a willing to get back to the top, and I think this is the right time to do that." A statement from his now former club read, "Everybody at United would like to wish Ben every future success in his career."